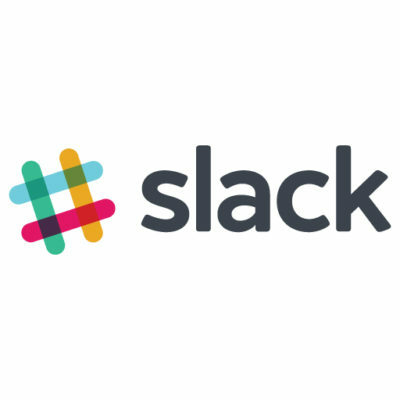 Join me and over a hundred and fifty other agency owners and entrepreneurs in discussions on Slack in the Grow Your Agency group. Discuss growth, pricing, sales, billing, refining your niche—whatever you like. It’s brand new, so I’d love to have you onboard.